It’s always a bit nerve-racking giving homemade gifts. You can never tell how it will be received. But after writing about making rose potpourri with my garden roses, it was a step needing to be made. 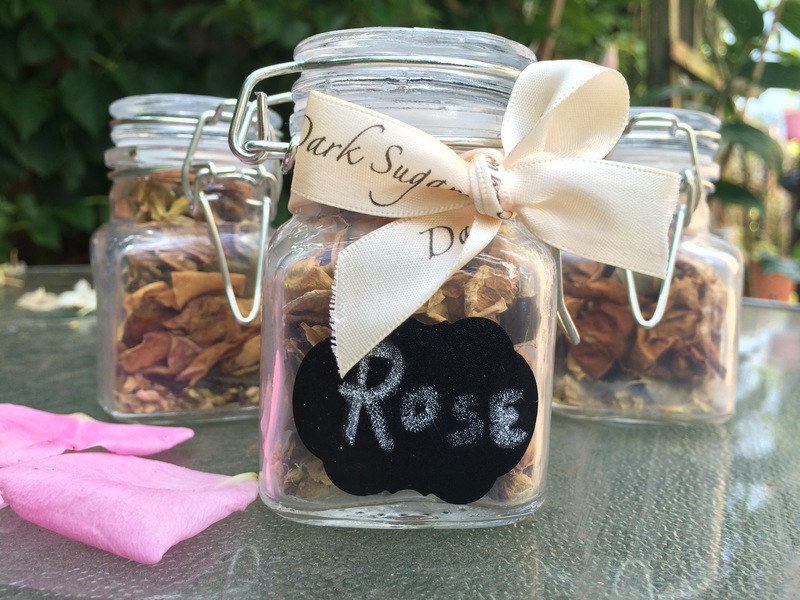 My child’s teachers recently became Guinea pigs to my homemade rose potpourri jars as end-of-year gifts. I figured that since they are lovely people I can safely guess the jars would be received graciously. Which they were-phew!! I coupled them with grown-up ‘healthy’ chocolates and placed them in gift bags. 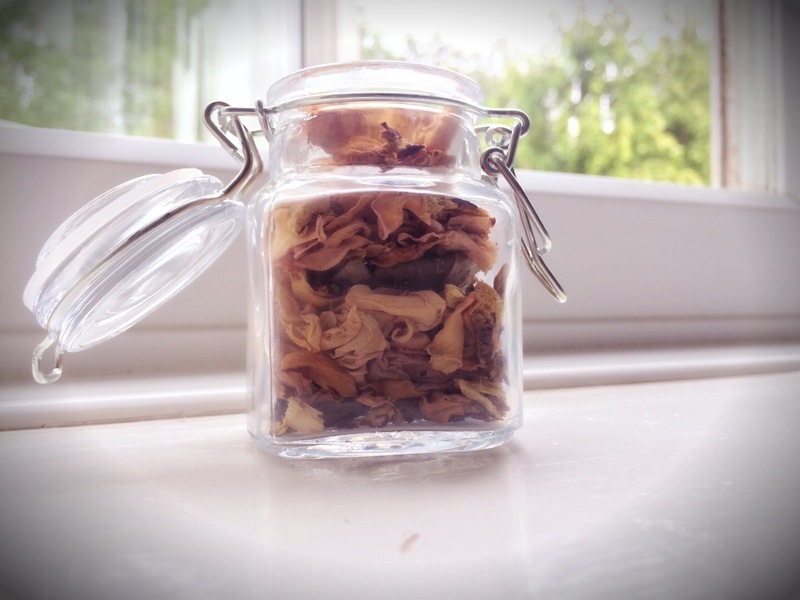 The jars contain dried rose petals, dried rose leaves, dried liquorice root and a few drops of essential rose oil. great way of putting those lovely roses to good use!! impressed.